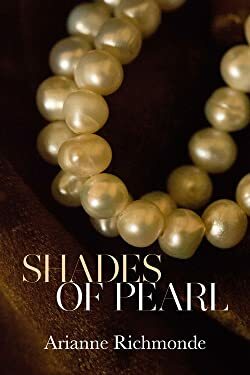 ARIANNE RICHMONDE IS THE USA TODAY bestselling author of Stolen Grace, and the Pearl Series books: Shades of Pearl, Shadows of Pearl, Shimmers of Pearl, Pearl, and Belle Pearl - all full length novels. The first three books in the series are also available in one trilogy bundle/box set as The Pearl Trilogy. She has also written Glass- a provocative short story, which is currently being extended as a trilogy, The Glass Trilogy. Book 1 Shards of Glass, is available for preorder. Please enter your email address and click the Follow button to follow Arianne Richmonde!